Have you ever wanted to reset an old iPhone so that you could sell it or give it away, but you just couldn’t remember the passcode to unlock it? Or maybe someone sold you an iPhone and they didn’t reset it, but they didn’t tell you the password, either. This can seem like a frustrating situation at first, but luckily, there are ways to reset your iPhone, even if it is locked. If you have synced iPhone with iTunes,use iTunes. If you are logged in to iCloud and you have Find My iPhone enabled, then use iCloud. 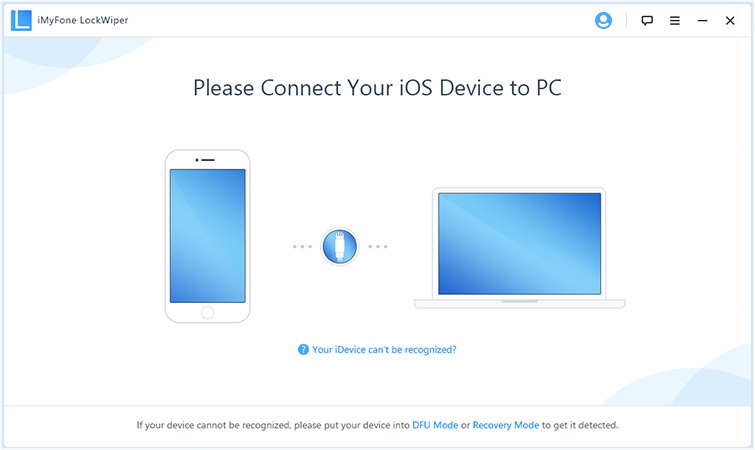 If you can’t sync with iTunes or don’t log into your iCloud account,use Recovery Mode. Your iPhone can get locked due to many reasons. For example, entering the wrong passcode for more than 6 times. Or your iPhone may overload on its full memory or usage. But whatever the case, it can get extremely annoying to be unable to access your phone. But there exists an easy solution to your annoying problem. It is called the iMyFone LockWiper. 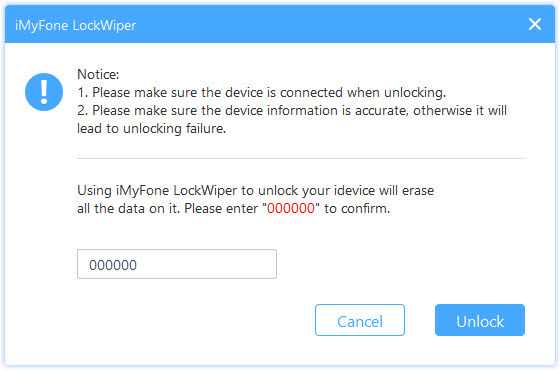 iMyFone LockWiper can unlock and reset iPhone without passcode. It can also unlock 4 digit or 6 digit passcodes on your phone. It also includes unlocking Face ID or Touch ID. iMyFone LockWiper supports a locked or broken iPhone. Including a disabled iPhone as well. 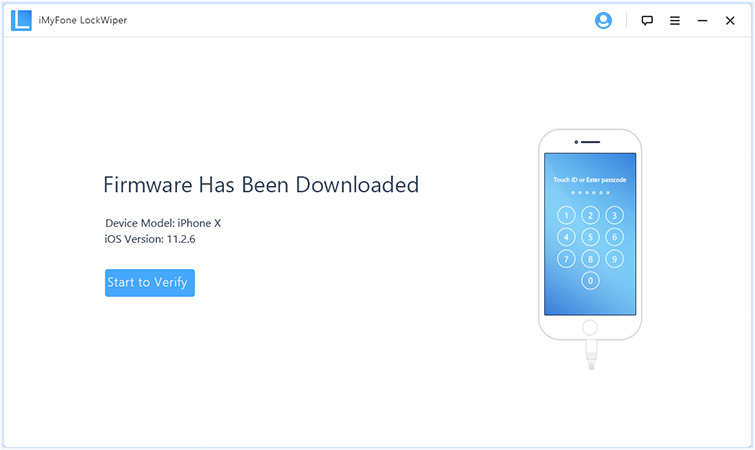 This tool supports many kinds of Apple devices and the iOS 12 version. 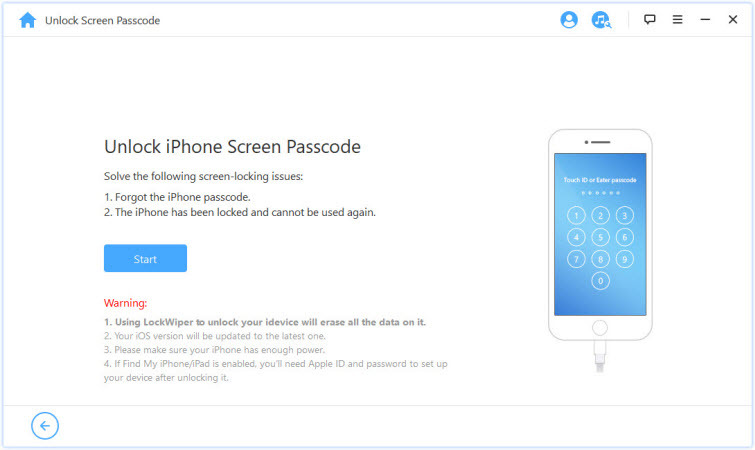 iMyFone LockWiper can bypass icloud account lock on activated devices including second-hand iPhone. 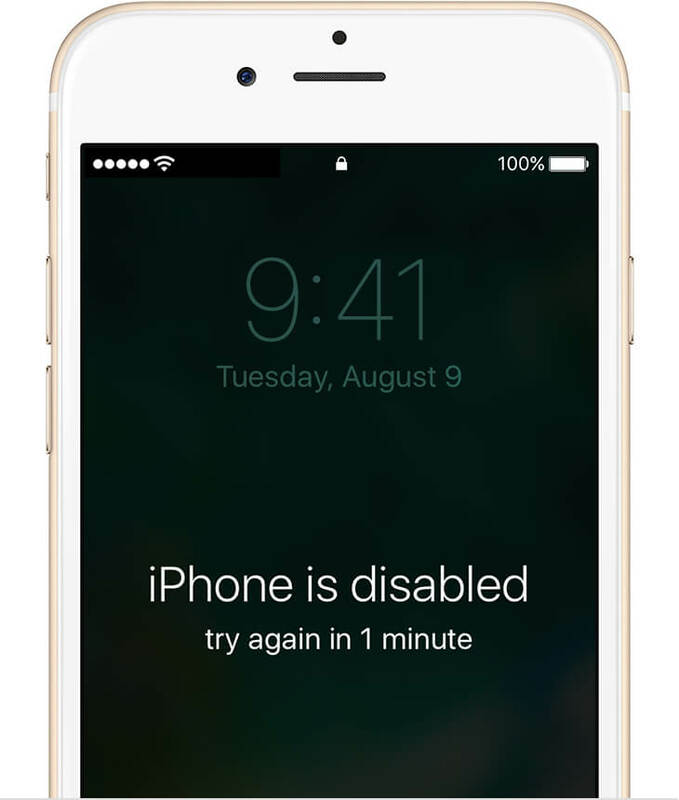 Note: To reset locked iPhone without passcode, firstly, you should make sure that "Find my iPhone" is turned off. Step 1: First things first, install iMyFone LockWiper onto your computer and launch it. Then click “Start”. Step 2: After that, connect your device using an Apple USB cable to the computer. Step 3: Before unlocking, follow the steps to put your iPhone into a DFU mode or Recovery Mode. To do that, simply choose your device model “Other iDevices” , “iPhone 7/7 Plus” or “iPhone 8/8 Plus/X”. 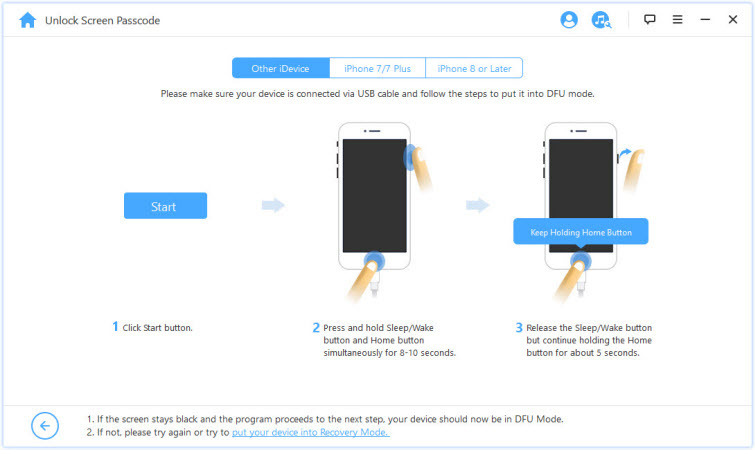 Then follow the instruction on how to put your device into DFU mode or Recovery Mode. Step 4: Your computer should show you your device’s information which you’ll have to confirm. Then click “Download” to download the firmware. 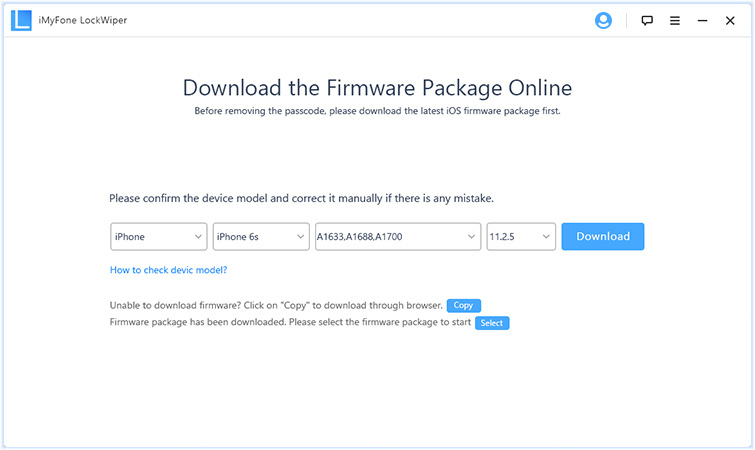 Step 5: After that , you can click on “Start to Verify” to verify the firmware. 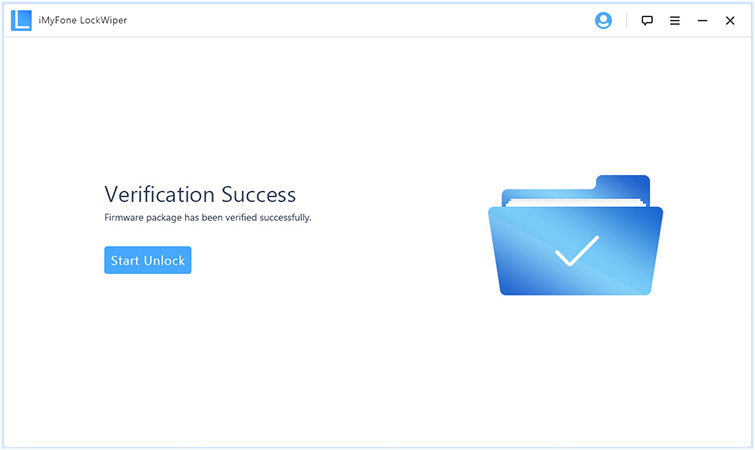 Step 6: Then, just click on “Start Unlock” to begin the unlocking process. Step 7: Please enter “000000” to double confirm unlocking, then click “Unlock”. It’ll reset locked iPhone. We hope you give iMyFone LockWiper a try and get successful results. 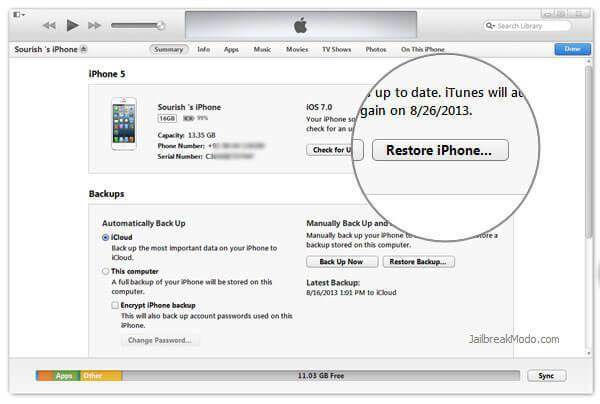 If you have synced your iPhone with iTunes, you can restore it, which will reset the iPhone and its password. Step 1: Plug your iPhone into your computer (one that you have synced with before). Step 2: Launch iTunes. At this point, if you are asked to input the passcode, use recovery mode instead or try again with a different computer that you have synced with in the past. Step 3: iTunes should now sync and make a backup for you. If this does not occur automatically, manually sync and make a backup of your device. Step 4: Now, click on your device and look at the device Summary, if you haven’t already. Click on where it says Restore iPhone. Step 5: Eventually, once you get to the Set Up screen on your iPhone, tap where it says Restore from iTunes backup. Now look in iTunes and select your iPhone. You will see a list of backups. Select which one you want. Do you have Find My iPhone enabled? Then go ahead and use iCloud to reset it and remove its passcode. 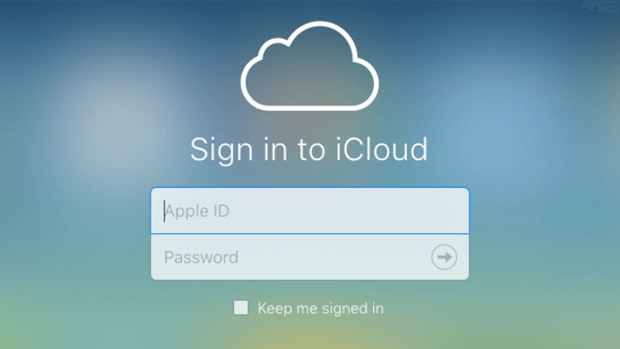 With a computer or a different device, go to icloud.com/find and log in with your Apple ID. The iPhone that you need to reset should be listed there. Click on it, then click Erase iPhone. This will delete the contents of the phone, as well as the passcode. Note that this will only work if your devices are connect to a network. If your iPhone is an iPhone 7 or above, then press and hold the Sleep / Wake button and the Volume Down button together. Keep pressing them until the recovery mode screen comes up. On an iPhone 6s and older, then you do the same thing, except you hold the Sleep / Wake and Home buttons instead. You will eventually see two options: Restore and Update. Tap Restore. 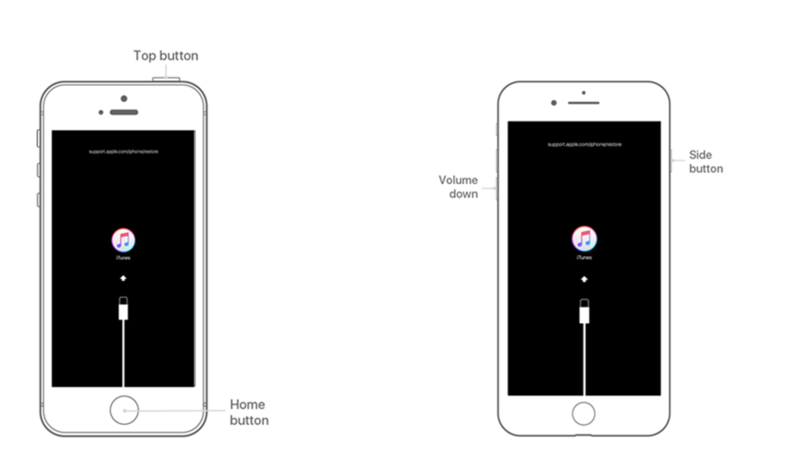 iTunes will now automatically load the necessary software onto your iPhone. Do not unplug your phone until the reset is done. Your phone will let you know when this happens, and then you can set everything up as if it were a new phone. Having reading all the above four methods, I hope one of them can help you to unlock iPhone when you forgot your passcode. To avoid such problem in the future, you should backup your iPhone or iPad data to your computer. If you need to reset your iPhone permanently, then you can try iMyFone Umate Pro which can help you not only reset you iPhone without any possibility of recovery, but also help you detect the deleted files and erase them to protect your personal privacy. You can download the free trial version to have a try! The YouTube video below shows youhow to hard reset your iPhone so that the passcode is cleared. Before you use this method, you will want to be sure that Find My iPhone is not activated. This is a very simple method that doesn’t require any prior settings in iTunes and iCloud, and simply involves putting your iPhone in recovery mode.